Is the item you own not on the list? 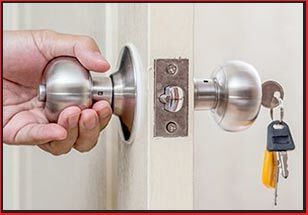 Clearwater City Locksmith can probably still help you out anyway. Just call us and explain your requirements on 813-703-8189 ! Contact us on 813-703-8189 !